It's a perfect gift for Mom on Mother's Day. 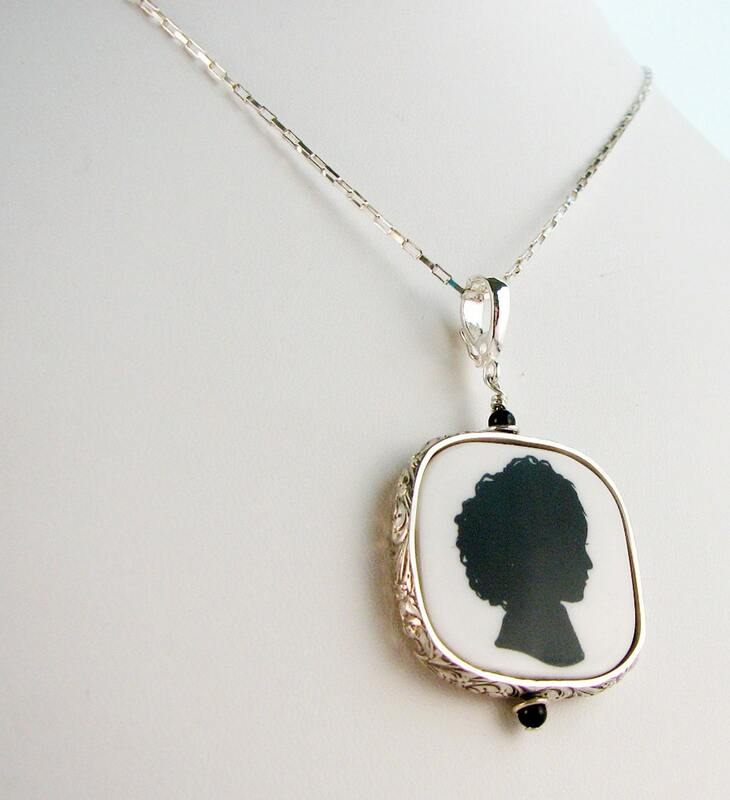 I love this intricate floral pattern for framing pendants, and this frame allows for a second image on the back. 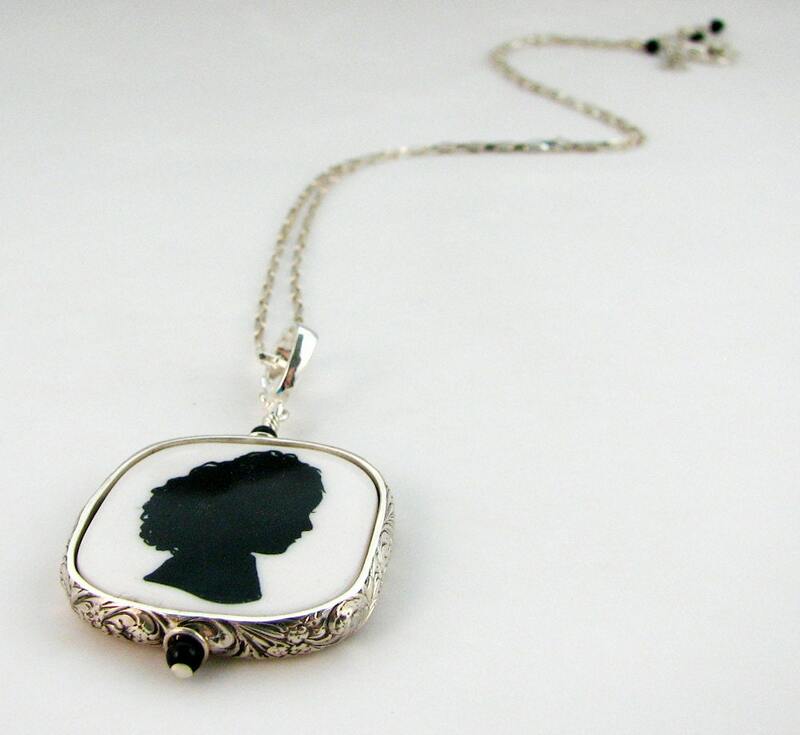 This is a sterling framed pendant with rounded corners that is sized up to 1" X 1". 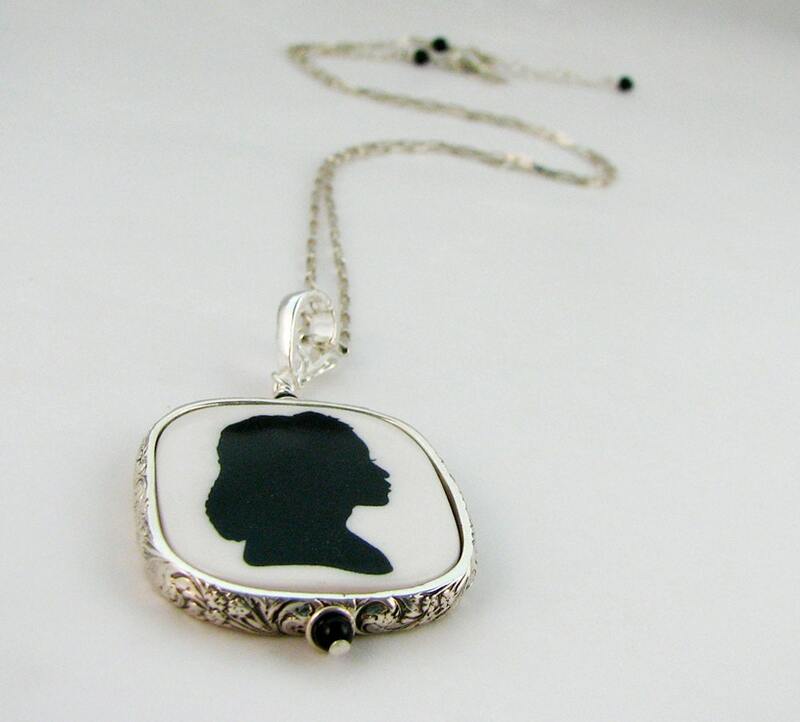 This pendant comes on a 16" to 18" sterling silver chain with a 1" extender chain for your most comfortable fit. 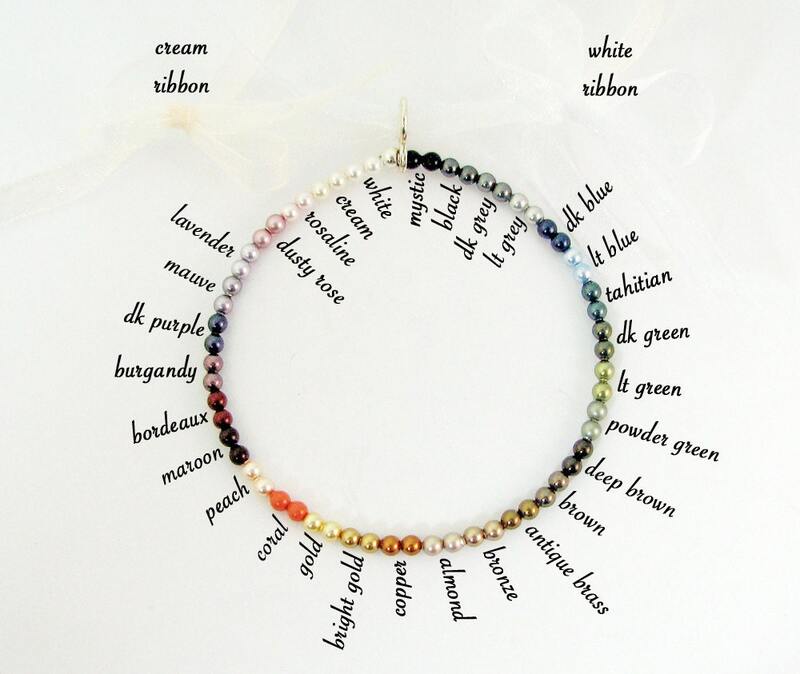 You can choose your favorite color of Swarovski crystal pearls for your pendant from the chart above. This pendant is on a sterling silver removable, locking bail so you can wear it every day, on any necklace that has room for it. My photo tiles are 100% handmade with your precious digital images baked right in the clay. Each tile is then sanded and shaped before entering the sealing process. At that point, each tile is sanded repeatedly in between numerous layers of sealer resulting in a finish that is waterproof and UV proof with a glossy, glass-like finish. My photo tiles are extremely lightweight, ultra smooth, very scratch resistant. Unless otherwise stated, my photo tiles are assembled with only the finest .925 sterling silver components available. They are available in 14K gold upon request. Once you place your order, email your image(s) as an attachment to DJD [!at] Q.com. If you want to work with a photograph instead of a digital image simply email me for mailing instructions. Almost every one of my tiles is two-sided, and you can use two images, or request a custom designed text side at no additional cost. Just include your desired text with your image. For special handwritten notes, messages, or cards, if you can photograph or scan it, I will do my best to preserve the important parts for you in a photo tile. Your order will ship USPS Priority Mail in 3 to 4 weeks from the day you approve your image crops (longer during peak wedding & holiday seasons). Please let me know if you are working with a deadline and need your order faster; Rush Orders are an additional $22.00 and Express Mail is an additional $15.00. I will invoice you directly for either, or both options. Customization Process: Delaney Jewelry Designs L.L.C. is second to none when it comes to customer service. Upon receiving your order I will promptly contact you with order specifics and details, including instructions on how to send your images if needed. If you don’t have the exact image or desired saying at this time, don’t worry; I can start the design process without every last detail, and often help with samples of my previous work. Once I have the necessary information you will receive an email with cropped/resized/edited image samples to start with and I will correspond with you to revise them in any way needed to ensure they match your vision. Once I have your approval I will move your image(s) into production. 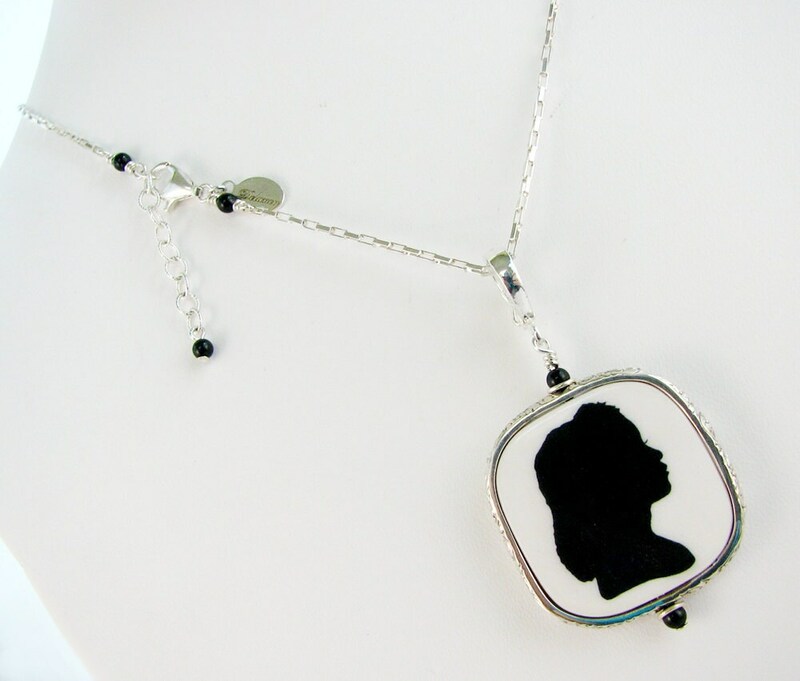 Copyright © 2008-2014 Delaney Jewelry Designs L.L.C. All rights reserved.